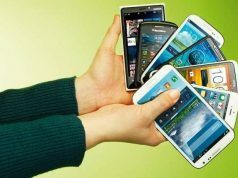 Home Smart Living Best Selling Smartphones Under Rs. 20,000! 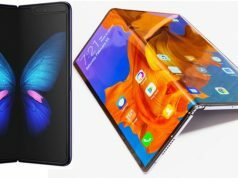 In the recent past, some of the best smartphones were launched with brilliant features and under a low price bracket. 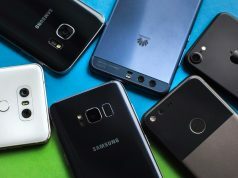 With such colossal drop in prices, below mentioned are the best under-20K smartphones due to which smartphone market witnessed a huge increase in qualitative mobiles from leading brands. For a price tag of Rs. 17,000, Moto G Turbo makes an excellent smartphone with a 5 inch display, 13MP rear camera, 5MP front camera and a battery of 2470 mAh. Running on Snapdragon 615 octa-core processor, Moto G Turbo offers 2GB RAM, 4G LTE, 3G as well as 2G connectivity. 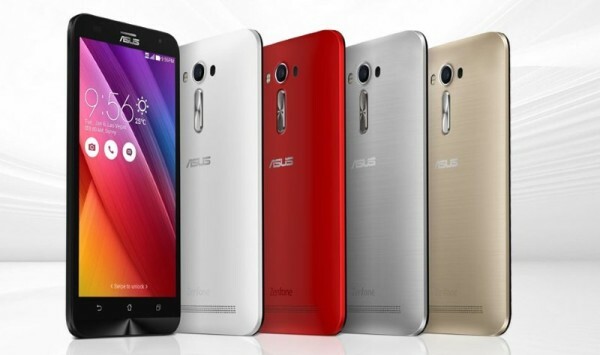 Asus Zenfone was launched in two variants that of 2GB as well as 4GB RAM. At a price tag of Rs. 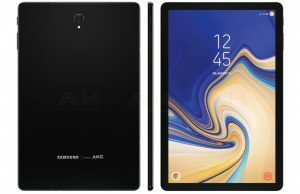 14,999, this smartphone is packed with a 5.5 inch display, Intel Quad-core processor, 4G LTE connectivity and 3000 mAh battery. Along with Android Lollipop 5.0, Zenfone 2 offers a 13MP main cam & 5MP front camera. The recent addition to OnePlus family, OnePlus X is one of the smartest choices when it comes to budget smartphones. Priced at Rs. 16,999 OnePlus X runs on Qualcomm Snapdragon 801 processor and offers 5.0 inch display, Android Lollipop, customized Oxygen UI, 2300 mAh battery, 4G LTE support, 13MP primary camera and 5MP front camera. 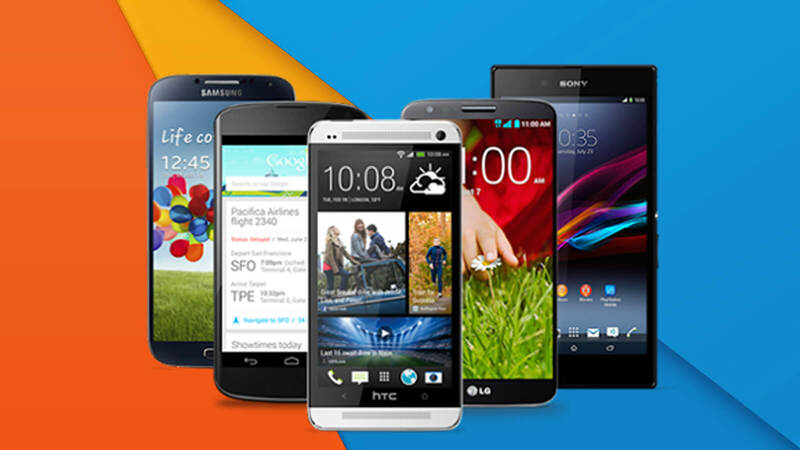 These smartphones not only offer value for money but also fit exceptionally under users’ budget. Got plans to upgrade to an upcoming smartphone? Make sure you first sell your old smartphones at ReGlobe & get instant cash with a free pick up right from your doorstep. You heard us right! Previous articleGTA 6 To Arrive On PlayStation 5 Soon! Next articleTwo Versions Of PS5 To Be Launched!